This Homer Laughlin 1420-0330 Westminster 7 oz. 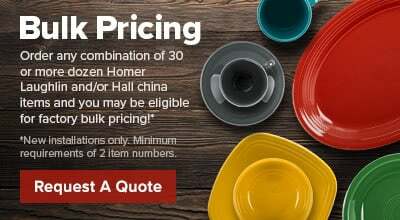 off white bouillon bowl is perfect for serving soups, desserts, or side dishes at restaurants, hotels, or catered events. It features a wide rim, ideal for balancing crackers or bread, embellished with signature Gothic lattice sculpting and gold embellishments. 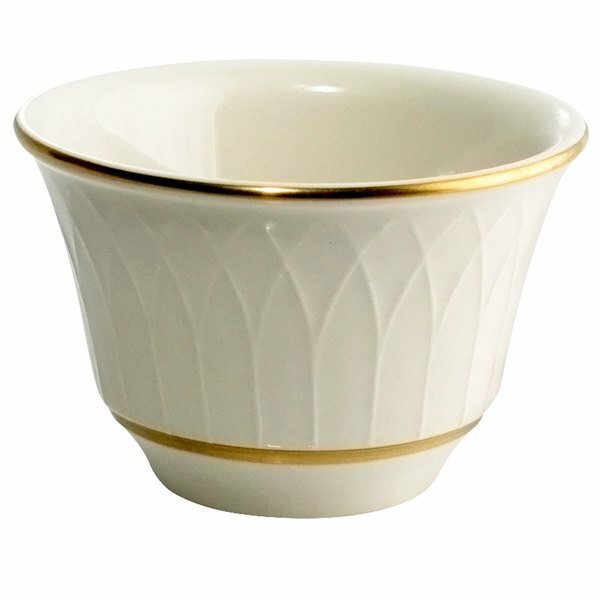 Its intricate pointed-arch pattern encompasses the entire rim, accented by two fine stripes of gold, tracing each side of the rim to create a royal touch.